Our one stop shop for all your pet’s needs! A visit to Imberpark pet shop, based near Shepperton, Middlesex, is a must. Imberpark pet store is easily accessible via major roads and motorways not only for Middlesex, but Heathrow, London, Greater London and other Home Counties. Imberpark Pet Store is renowned for its wide selection of quality foods and accessories at everyday low prices. 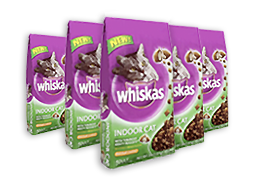 Stocking most major brands and accessories, the store also specialises in a vast range of natural pet foods which includes an extensive range of fresh and frozen meat, fish and treats together with exclusive products from artisan producers. 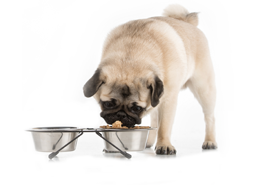 Here at Imberpark, we place strong emphasis on healthy eating ethics for your beloved pets. As a nation of animal lovers, we are becoming more aware of the importance of feeding a natural, wholesome diet. We welcome you and your pet’s in-store to meet our team who offer a free, non-bias approach on a suitable feeding regime for your pets. Whether you are seeking professional, problem solving advice, alternatives from our extensive range or wish to take advantage of our wellbeing weight clinic, our friendly staff are on hand to help. Not forgetting your small, furry friends and birds! Imberpark Pet Store stocks a large range of small animal foods, feed treats and accessories, bird seed, poultry feeds, fish food and more. Imberpark Pet Store truly is your pets one stop shop! Why not pay us a visit and see for yourselves?! Join our in store loyalty scheme and start saving £££'s on your pet food. Imberpark Pet Store is renowned for its wide selection of quality foods. Hypoallergenic healthy goodness. Super-premium dog and cat food. 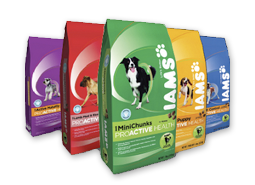 Super-premium cat and dog foods from Imberpark to suit even the most sensitive pet.